Reserve Alloys (RA) acquires and processes both primary and secondary aluminum scrap. 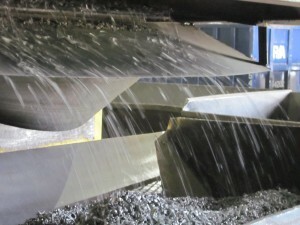 With facilities in Twinsburg, Ohio and Austell, Georgia, RA’s processing capabilities include mechanical shredding and screening, sorting, baling, shearing, and waste/metal eddy-current separation. In addition, conversion and tolling programs are offered.